SoftSurfboard Hybrid, Classic ShortBoard Shape. Made in Peru for most surf conditions. 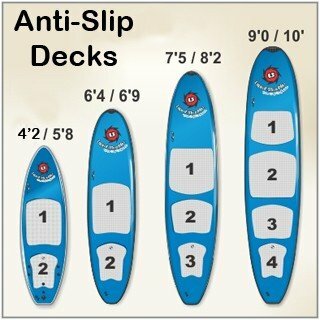 Dimensions 6ft 4in x 20in x 2.36in board weight 8.58lbs, Vol. 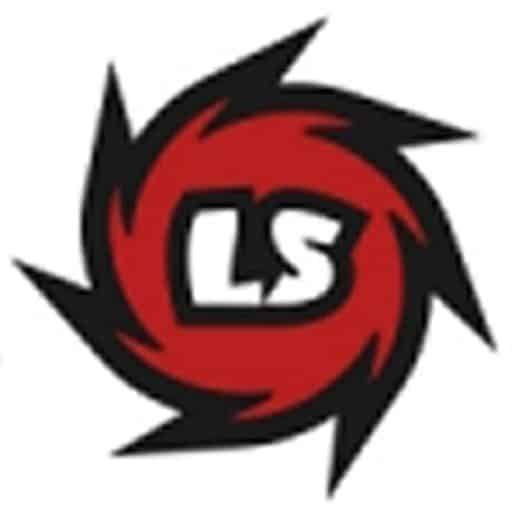 41lts. Removable Tri-fins and foot leash included. The 6ft 4in Element Soft Surfboard Classic is a Shortboard Shape. 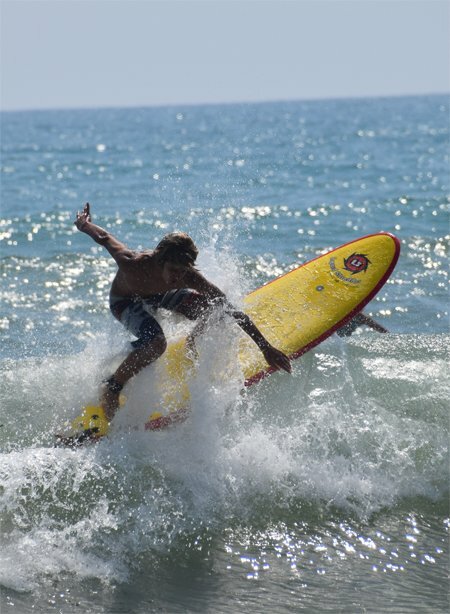 Suggested max novice rider weight 100lbs, more for experienced surfers. 6ft 4in Element Soft Surfboard is a Tri Fin, Classic Shortboard Shape with good rocker make it easy to catch that wave. The Liquid Shredder Element Series is competition tested and a proven performer. 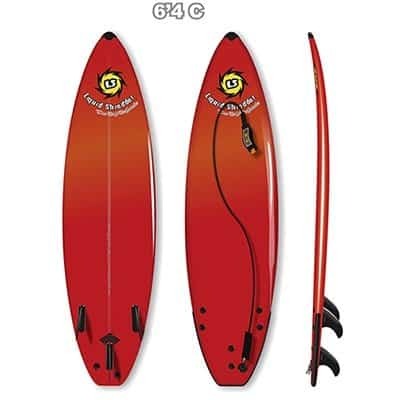 6'4 Element Classic Short Board Liquid Shredder soft surfboard is perfect for intermediate and advanced level surfers, proven in surfing competition.